Let’s face it. It takes me dozens of hours and tons of effort to draft our courses’ cornerstone content. Recording course’s video even takes longer than that. Generally, investing for a course costs a lot of money but it is not always the case that your course always get success. There is one very simple tip that may help you gain some more visitors from the beginning: SEO your course. One reason that might be holding you back is that the course’s description is not optimized in a way that it is good for SEO so that people cannot search for it on Google. Search Engine Visibility with High rankings nowadays is, without doubt, very important. There are many ways to effectively SEO your course and also SEO your website. We have published an article about the top 10 best WordPress SEO plugins which you can find really useful plugins for your website. 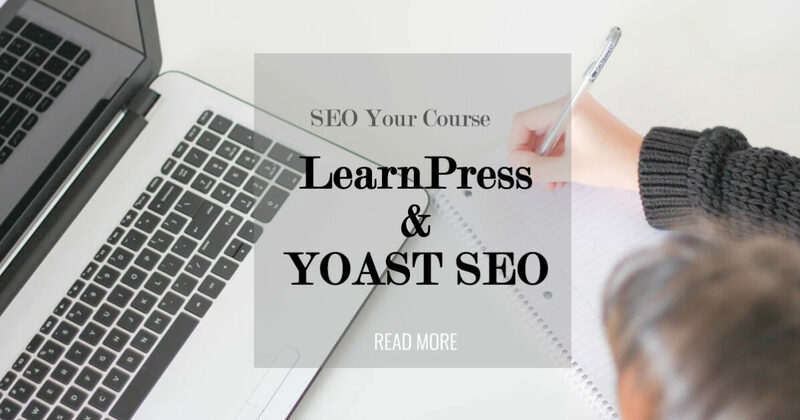 In this article, we will help you to learn how to SEO your course in LearnPress using SEO by Yoast plugin. The reason why many people is not using YOAST for their course is that it does not automatically work if you just install LearnPress and Yoast SEO and wait for it to happen. You will need to take another step which is to setup another plugin that brides LearnPress with SEO Yoast. You can check more information about the SEO Plugin here. It’s the most popular WordPress SEO Plugin. To install Yoast SEO, you can go to your WordPress Dashboard > Plugins > Add new and search for the Plugin. You can then Install and activate it right away. Just make sure you already have LearnPress WordPress LMS installed and activated on your website. For those who are not familiar with LearnPress, LearnPress LMS is one of the most powerful Learning Management System on WordPress that allows us to create online learning website at no costs. Installing LearnPress is very easy and it is exactly similar to installing SEO by YOAST. In theory, Yoast SEO only work with WordPress’s Post and Page type by default. 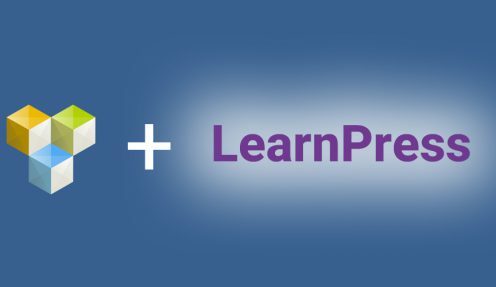 Meanwhile, LearnPress tweaks WordPress’s custom field system and created several new custom field for courses, lessons, quizzes, etc. After installing the Advanced Custom Field plugin, Yoast’s context analysis will appear in your course. You can then create your course, edit your course, make the changes according to Yoast’s recommendation to have the most search engine optimized course description. When you are editing your course lesson, you can also make sure the lesson is Search engine optimized this way. The only limitation is that it only calculate the SEO score and Readability score from the course’s title and description, not the curriculum section but this will be alright since if you manage to do these thing in a right way, the curriculum will only add more chance to your success. 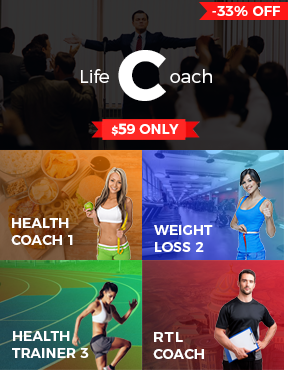 Other ways to SEO your course? There are many other actionable tips you can take rightaway to SEO your course and improve its visibility on search ranking like making it faster by improving your site speed or install a great Cache plugin. However, given the wide range of features and functionalities of Yoast SEO, making it compatible with your site should be your first step. If you use these features in the right way, it will contribute a lot in making your site rank higher on Google and give you plenty of SEO juices. Is it true it learnpress shows same meta title for all lessons? Which cause duplication of meta title.